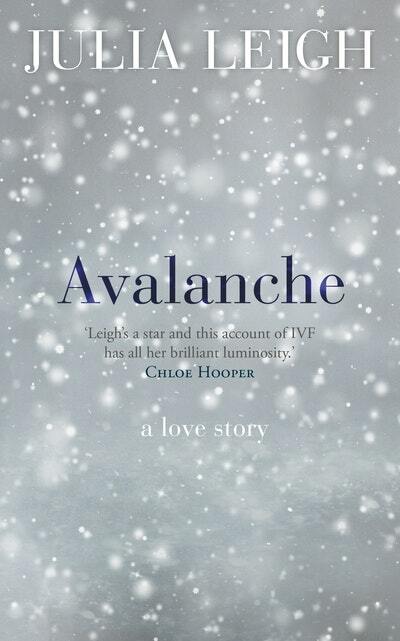 Avalanche is the book that's finally been written on IVF treatment: a courageous, compelling and ultimately wise account of a profoundly important and widespread experience. 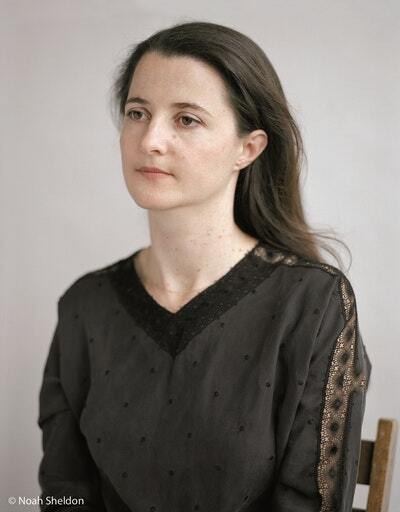 At the heart of this work is an exploration of who and how we love. It's a story we can all relate to – about the dreams we have, defeated or otherwise, for ourselves, our loves and relationships. 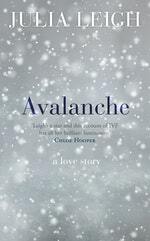 Love Avalanche? Subscribe to Read More to find out about similar books.